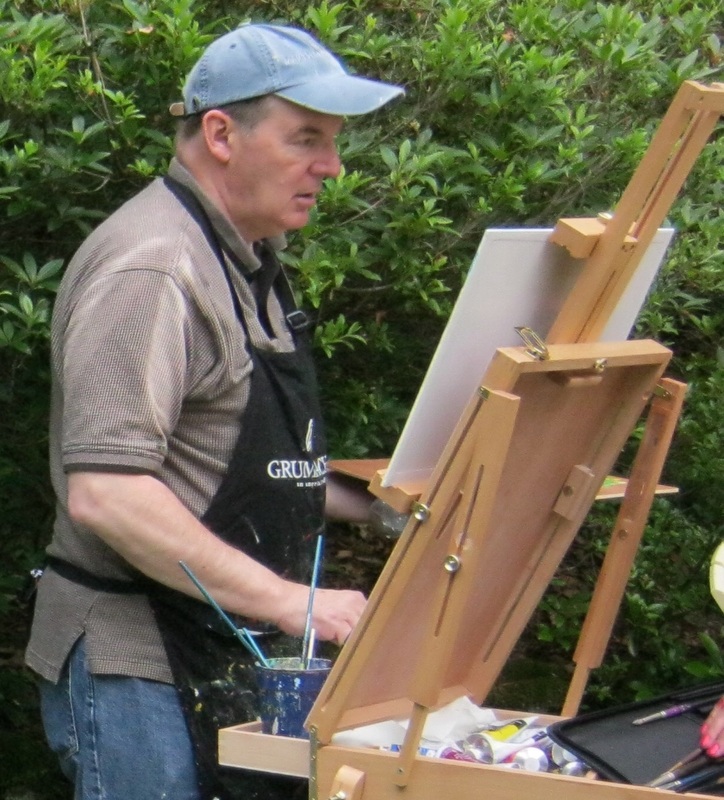 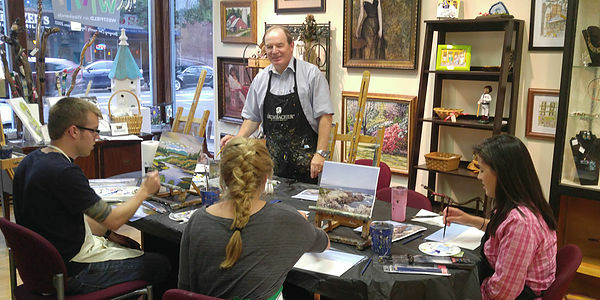 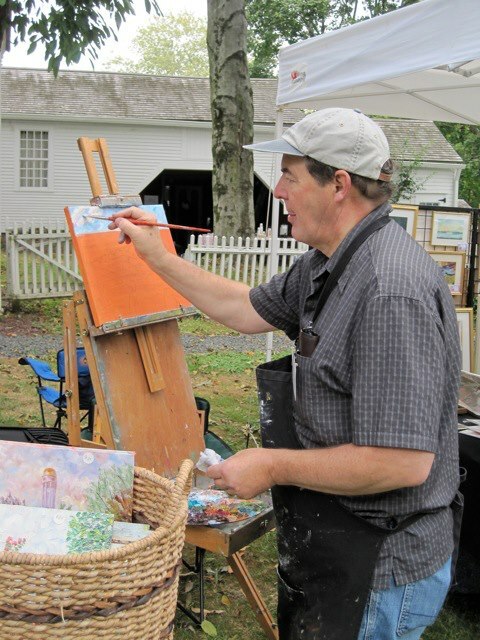 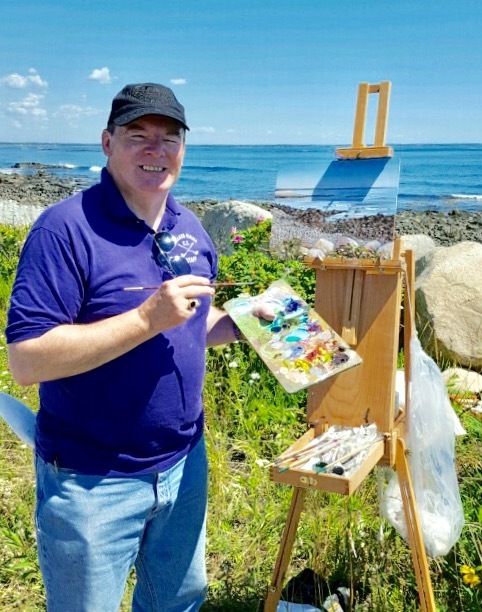 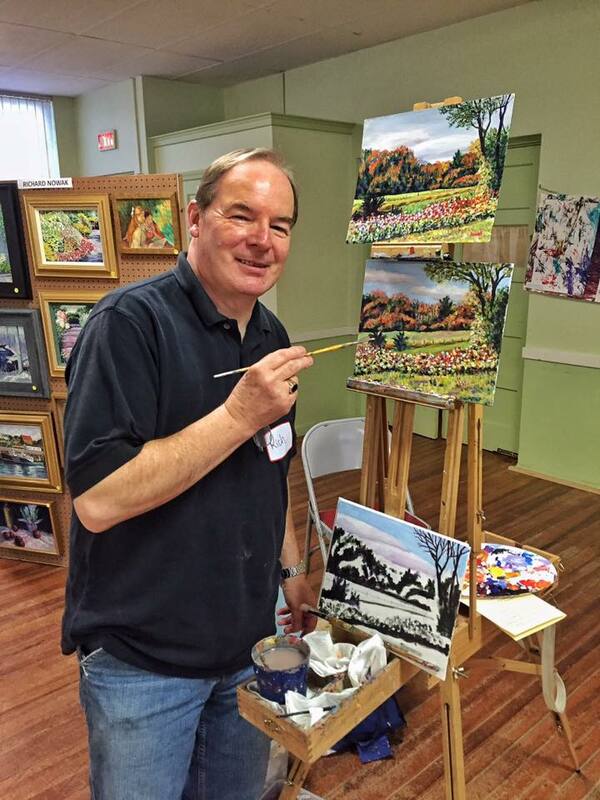 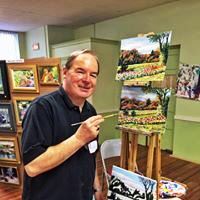 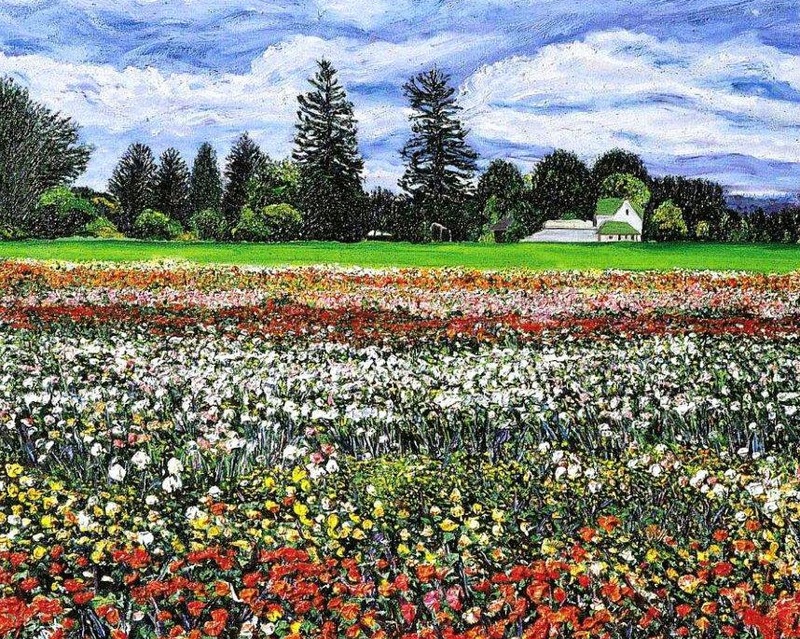 RICHARD NOWAK FINE ART: Had a great time painting outside yesterday in a local park for about 3 hours. 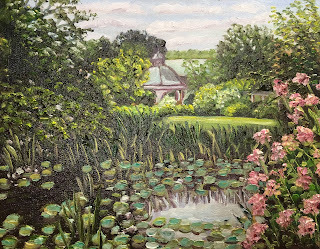 "Pond at Grandmother's Garden", oil on panel, 11" x 14"
Had a great time painting outside yesterday in a local park for about 3 hours. 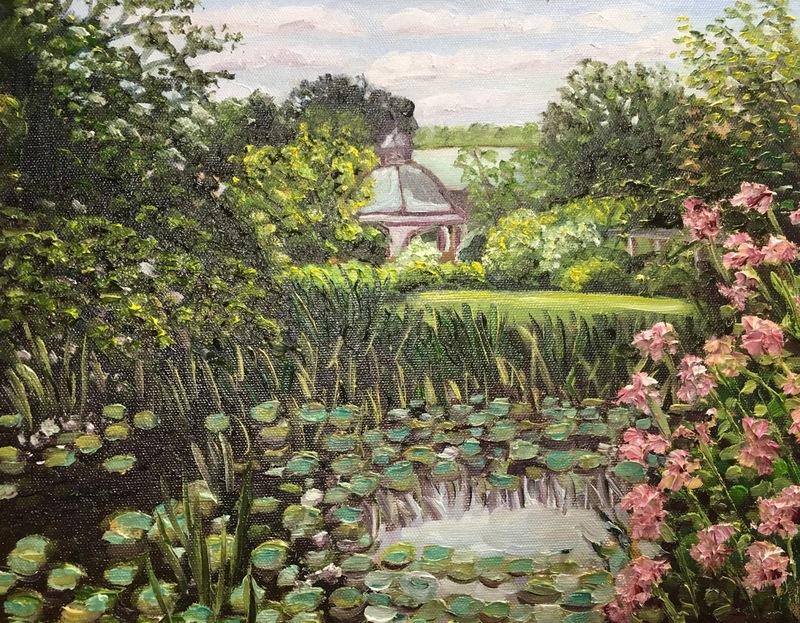 "Pond at Grandmother's Garden", oil on panel, 11" x 14"